More than 40 years after the war, Vietnam and the U.S. have a robust trade relationship. 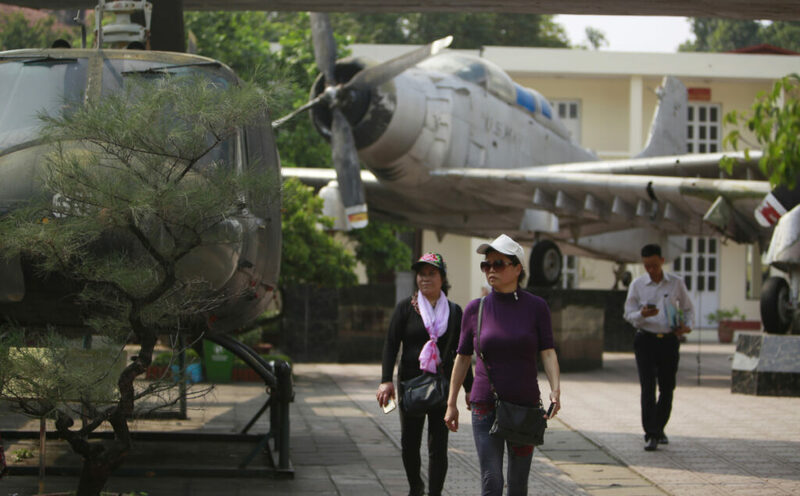 HANOI, Vietnam The Vietnamese capital once trembled as waves of American bombers unleashed their payloads, but when Kim Jong Un arrives here for his summit with President Donald Trump he won’t find rancor toward a former enemy. Instead the North Korean leader will get a glimpse at the potential rewards of reconciliation. The North slammed shut its doors and slid into a Cold War bunker – and it remains one of the world’s most isolated nations. Vietnam, however, chose to put behind its tragic past and move forward. Making such scenes possible were a set of special circumstances. Some were geo-political: Vietnam badly needed a counter-balance that the U.S. could provide to its perennial enemy – neighboring China.